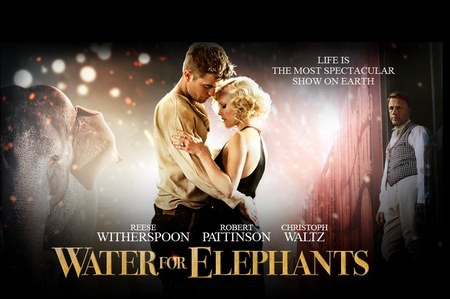 The movie Water for Elephants: trailer, clips, photos, soundtrack, news and much more! 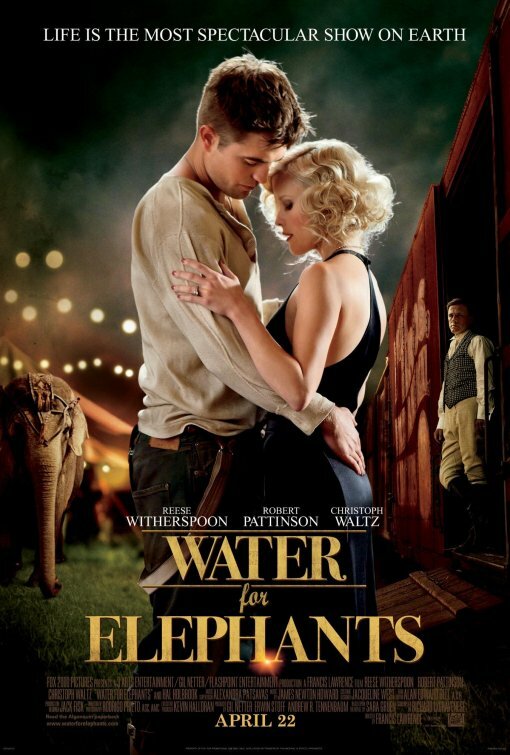 Water for Elephants – Just come with me! Would you leave your husband if Robert Pattinson asked you to? Jacob (Robert Pattinson) is a marriage breaker! 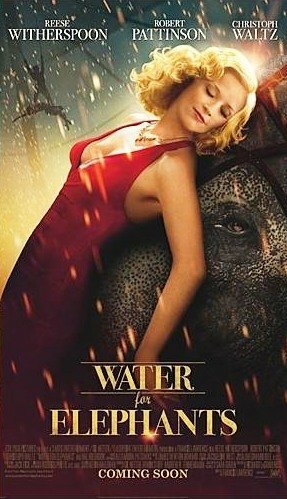 Veterinary school student Jacob (Robert Pattinson) meets and falls in love with Marlena (Reese Witherspoon), a star performer in a circus of a bygone era. 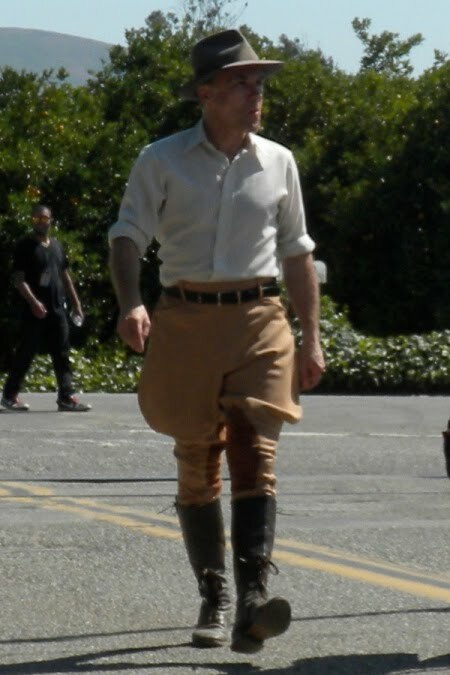 So what about Marlena’s husband, August (Christopher Waltz)? You may recognize Robert Pattinson and Reese Witherspoon. 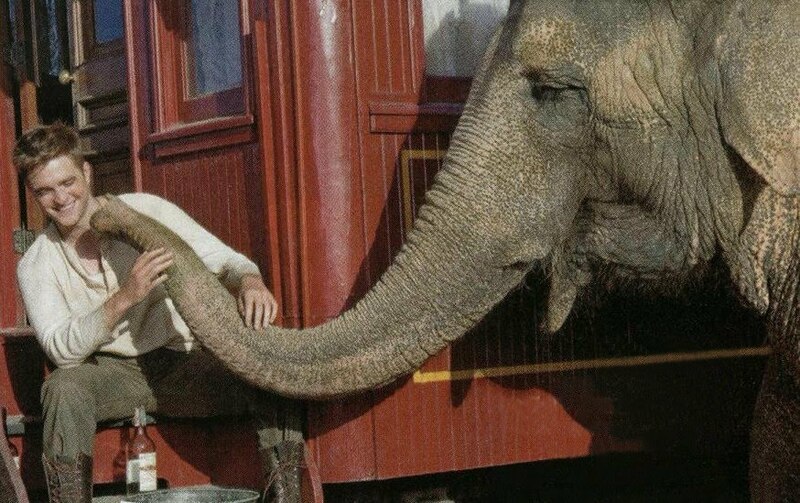 And if you’re wondering about the elephant: her name is Rosie. Life is the most spectacular show on earth! 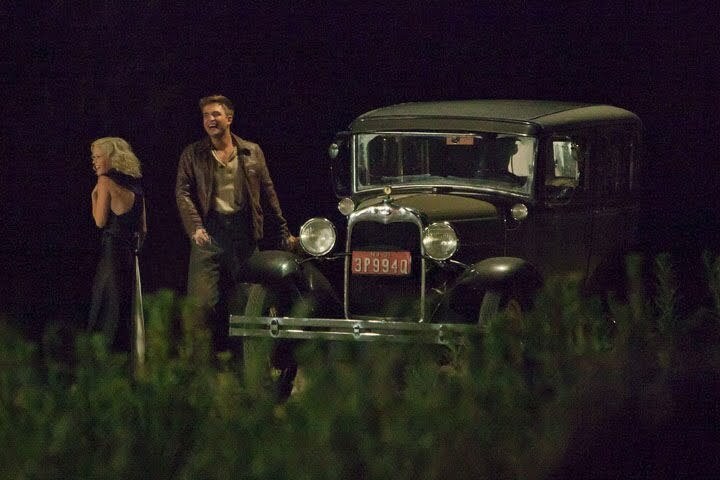 The film will be released on April 22, 2011. 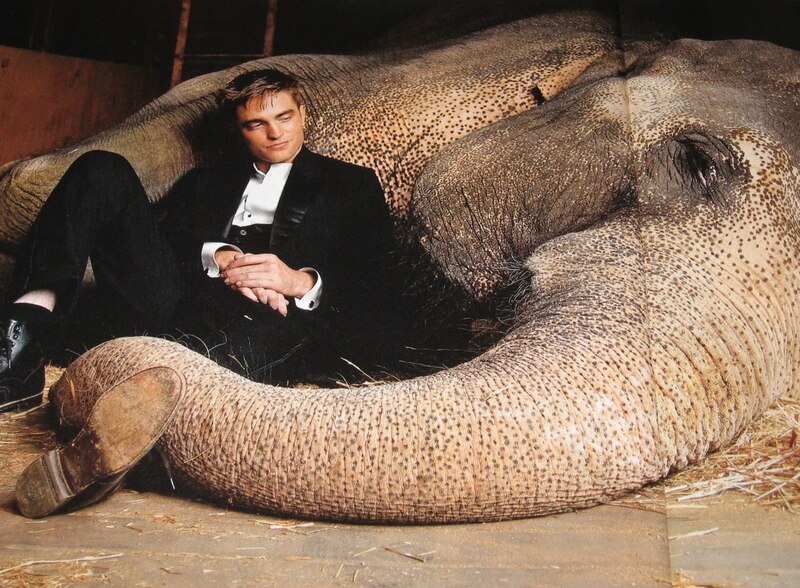 The Elephant that Jacob (Robert Pattinson) is playing with is called Rosie. 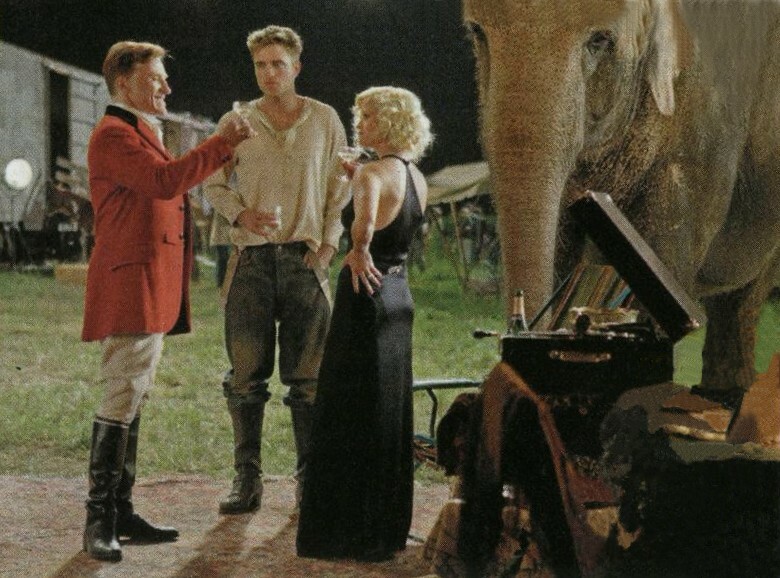 The movie Water for Elephants will be released on April 22, 2011. 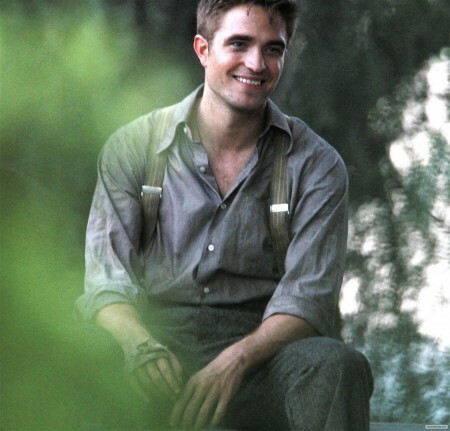 I bet many Twilight fans will go watch the movie Water for Elephants just to see Robert Pattinson. You may recognize Robert Pattinson and Reese Witherspoon. 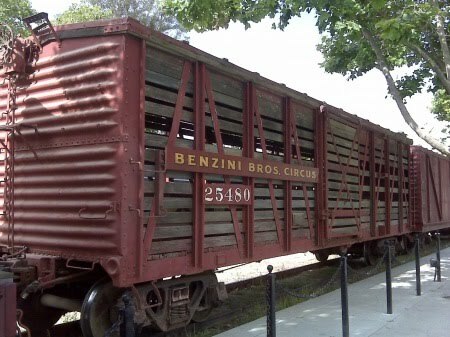 “As a young man, Jacob Jankowski (Robert Pattinson) was tossed by fate onto a rickety train that was home to the Benzini Brothers Most Spectacular Show on Earth. 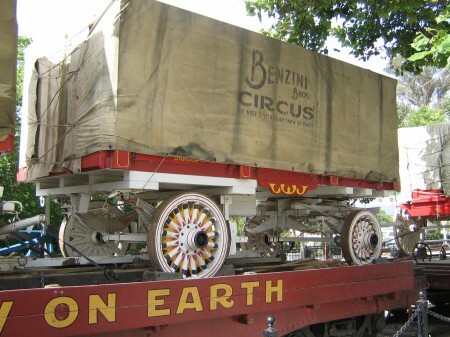 It was the early part of the great Depression, and for Jacob, now ninety, the circus world he remembers was both his salvation and a living hell. A veterinary student just shy of a degree, he was put in charge of caring for the circus menagerie. 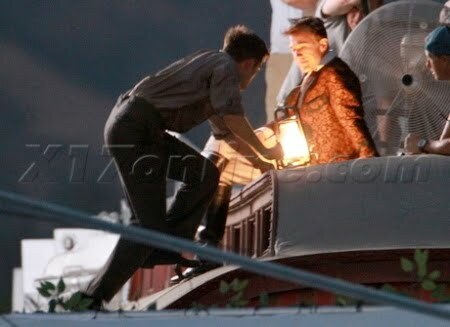 You may recognize Robert Pattinson, Reese Witherspoon and Christoph Waltz. 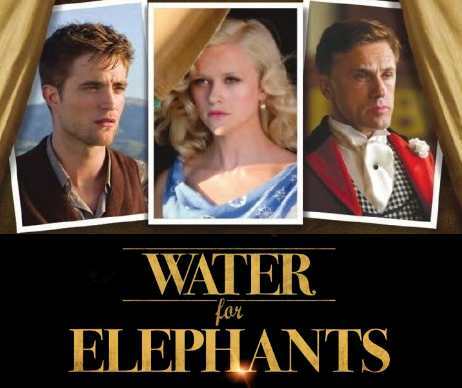 Directed by Francis Lawrence, the movie Water for Elephants is starring Robert Pattinson, Reese Witherspoon, and Christoph Waltz. 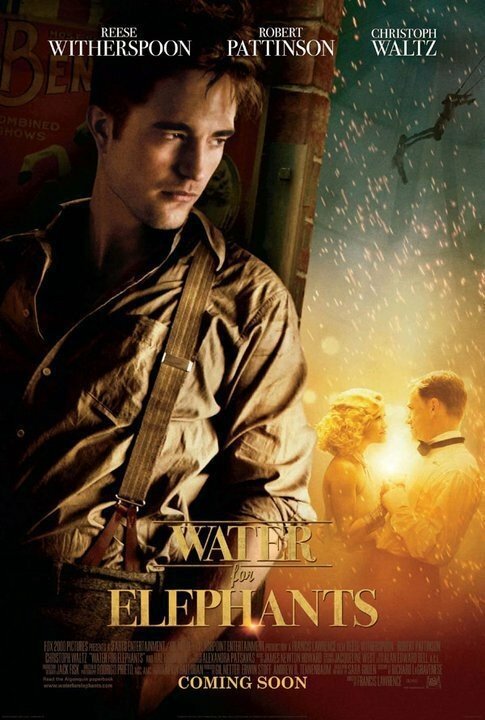 The movie Water for Elephants should be released in 2011.